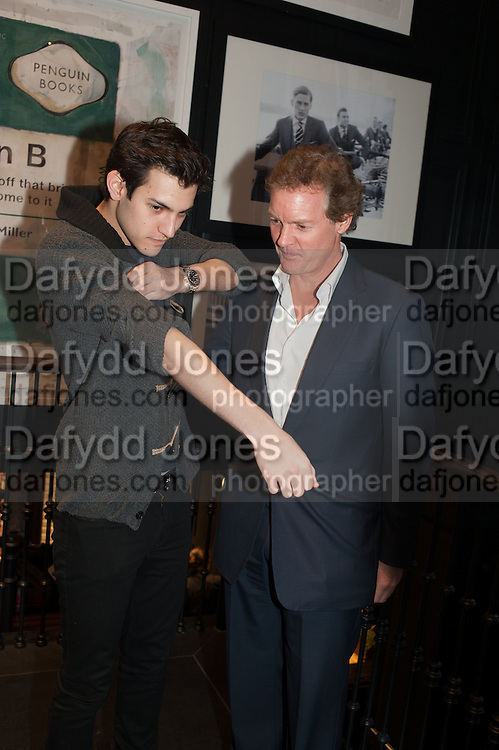 NICHOLAS HISSON; ROBERT HISSON, Opening of new Hackett flagship store. Regent St. London. 28 November 2013.